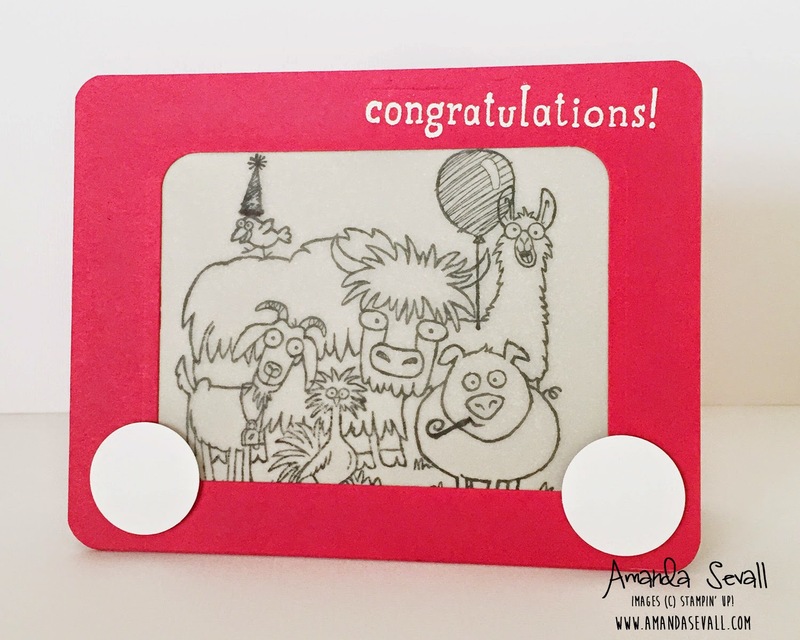 Amanda Sevall Designs: 365 Cards: Congratulations From the Herd... Etch-a-Sketch style! 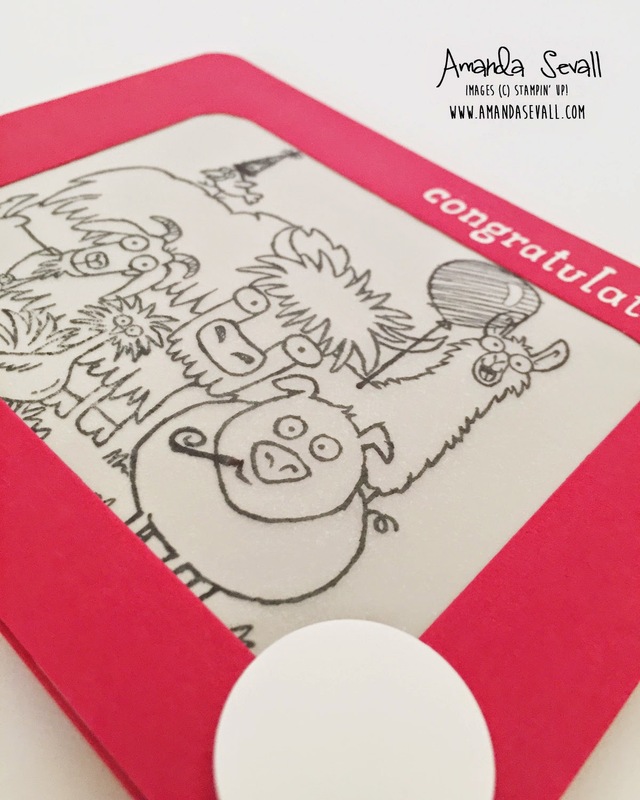 365 Cards: Congratulations From the Herd... Etch-a-Sketch style! So a few weeks ago was the last day of one of my teammates at work. She's left us to go to another job. We had a fun little breakfast buffet her last day with us to celebrate her new job with her.... donuts, muffins, bagels, pastries, juice, fruit... it was so tasty. Naturally, the occasion also called for a card... so, of course, I made one! I've been seeing lots of cute etch-a-sketch style cards lately and thought I would take a crack at making my own. It was so much fun and you should definitely try it! There are several youtube videos out there that you can watch. I made mine by following the instructions of this video. 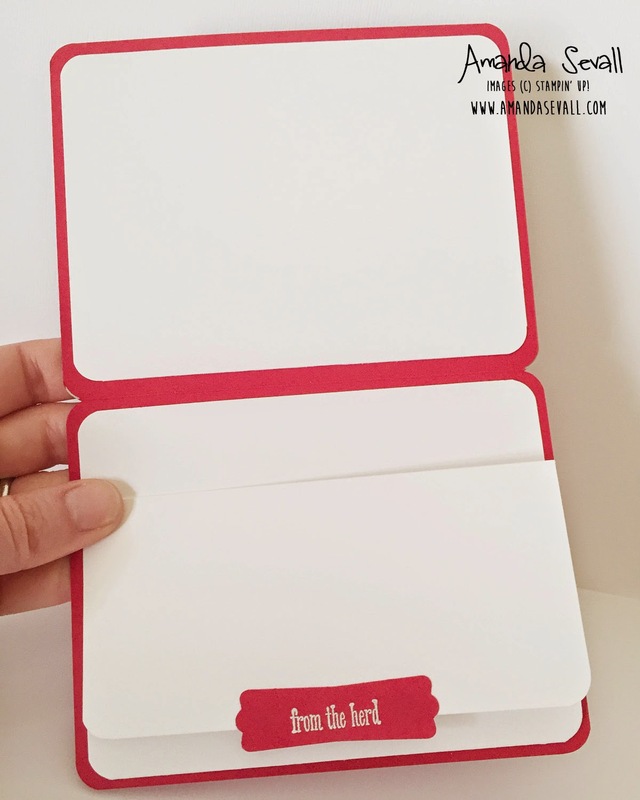 On the inside of the card, I put a 5.25" x 4" piece of whisper white cardstock on the top half of the card, with the corners rounded. 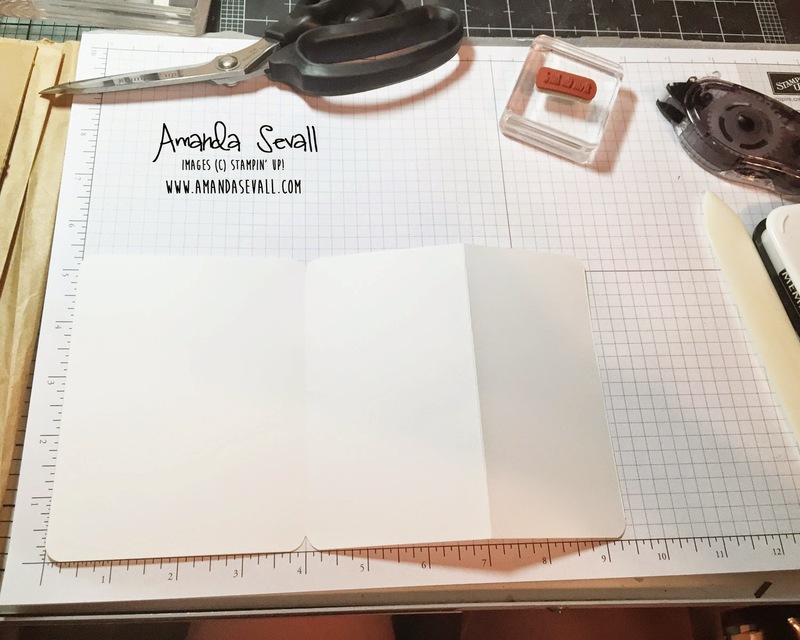 Then I added whisper white cardstock that I had cut to 5.25" by 9.5", scored at 4" and 7", then accordion folded and punched with a corner rounding punch. Have you tried to make an etch-a-sketch card yet? This is SO cute! 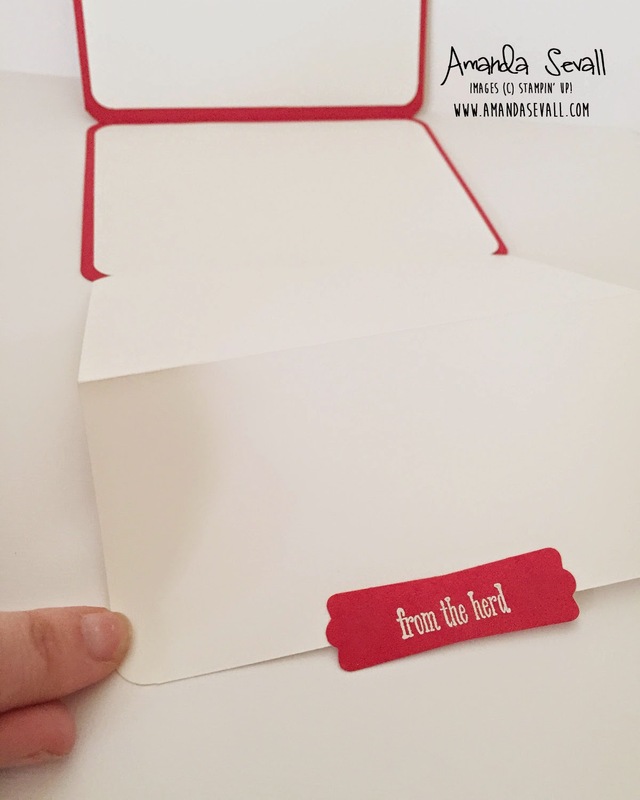 I haven't seen Etch-a-Sketch inspired cards before. It's a brilliant idea! Your take on it is perfect. 365 Cards: Dad No One Can Fill Your Shoes! 365 Cards: When I Need A Friend, You're There.